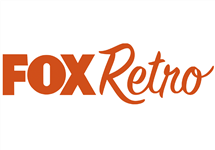 FOX Retro is a defunct South African digital satellite television channel which launched on the TopTV digital satellite platform in May 2010 as one of the five Fox International Channels (FIC) stable: Fox Entertainment, Fox FX, Fox Retro, Baby TV and Fuel. The channel was discontinued abruptly in July 2013 in order to make way for brands "more relevant to African audiences", when TopTV at the time was in business rescue, prior to being bought by China's digital pay-TV company StarTimes and rebranded StarSat. 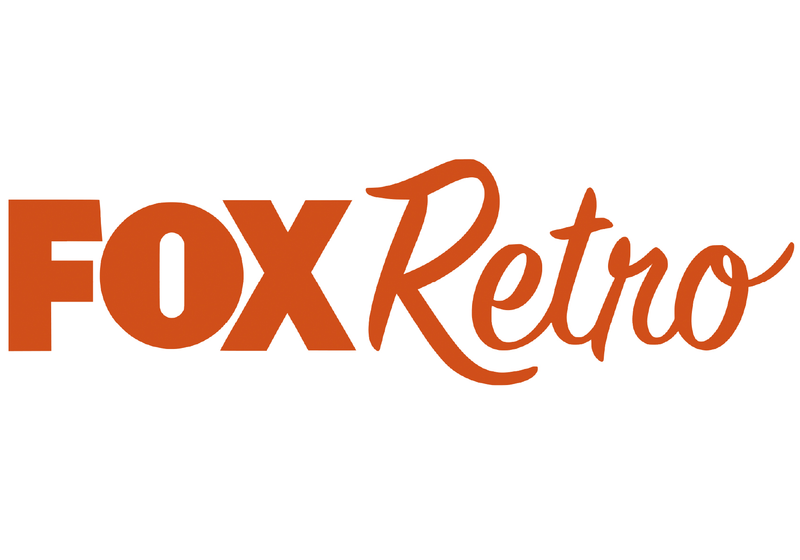 FOX Retro was an entertainment channel entirely dedicated to the beloved series that defined the 70s, 80s and 90s and which helped shape the pop culture and trends of today. The programming mix included oldies but goodies like Starsky & Hutch, Charlie's Angels, Mission Impossible, The Jeffersons, Diff'rent Strokes, Mork & Mindy, The Love Boat and Baywatch. 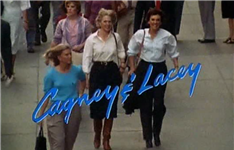 Summary: Cagney & Lacey is an American police procedural television series created by Barbara Avedon and Barbara Corday and starring Sharon Gless and Tyne Daly as New York City police detectives who lead very different lives: Christine Cagney (Gless) is a single, career-minded woman, while Mary Beth Lacey (Daly) is a married working mother. 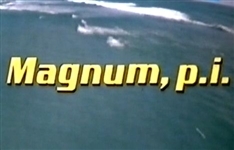 Summary: Magnum, P.I. is an American action drama television series created by Donald P. Bellisario and Glen A. Larson and starring Tom Selleck as Thomas Magnum, a private investigator living on Oahu, Hawaii, whose cases frequently have a humorous overtone and always just enough danger. Yanked. Pulled. Gone. Disappeared. FOX Retro's become retro on TopTV. The channel's become a thing of the past and won't be back. Retro-cool Charlie's Angels premieres on Fox Retro at the end of March. Other premieres include a run of the original Star Trek - airs on Wednesday nights. Twin Peaks continues on Fox Retro with a mid-December Season 2 premiere. Also coming up: the next seasons of The Streets of San Francisco and M*A*S*H.